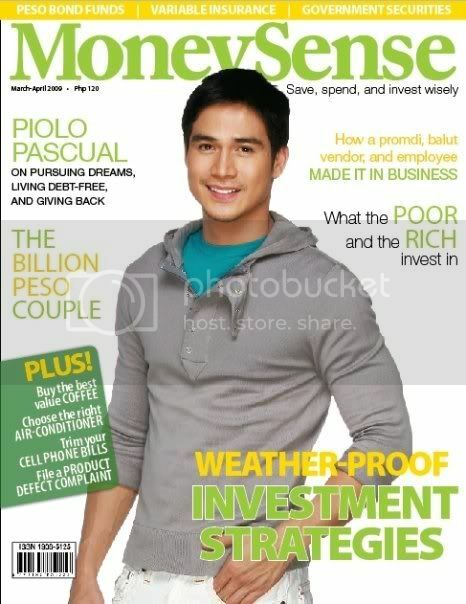 Finally got my own column at Money Sense Magazine, the country’s first and only Personal Finance magazine. I’ve been a contributing writer for sometime now but having my own column at a magazine I really admire is a big thrill for me. Thank you Heinz Bulos (Ed-in-Chief). Thank you Lord Jesus Christ for all these… God is good, all the time!